I’ve wondered off and on through the years whether the company deserves its rather “lofty” reputation. Now that I’ve had even a brief chance to try them out, the answer is a resounding yes. In fact, that was one of things I said to Wendy May, the company rep who I dealt with on the products. I told her I’m a Misty Mountain fan, and that I also have a Broadstone parka from Canadian Tire that I wore all last winter in the far northern part of Canada’s Northwest Territories. “We can do better,” she said with complete confidence. And, yes, yes they can. Let’s start with the Lodge Vest, and a pair of Hybridge gloves, which I’ve had the most chance to use. The vest is a remarkable piece of work. It’s more than comfortable, even at temperatures below -10C. Where the vest covers you, you’re only worry is getting too warm. There are lots of pockets too, which is a key feature for me. If I had two pick two flaws, one would be in the sizing. 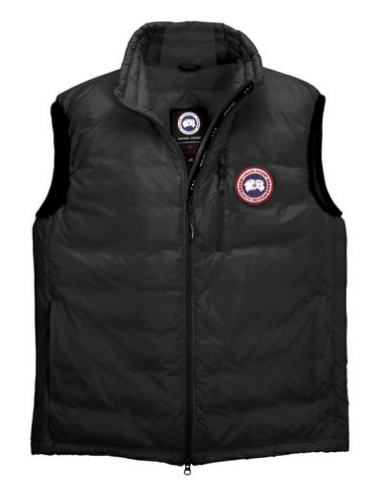 The vests, like most of Canada Goose’s lighter-weight offerings, are designed for a slim or athletic fit. I’m neither, and the XXL I’ve been using is a size or so larger than I would have taken in their other products. My other (tiny) grumble is the size of the armholes, which are somewhat tighter than most vests I use. That gives the vest a bit of an odd feeling, but it’s not truly uncomfortable. I’ve used it for mid and late-fall hiking, and it functions perfectly. The gloves are also impressive. I’ve worn them into temperatures as low as -25 so far in comfort most of the time. There’s the odd day when, for whatever reason, they seem to be on the cold side. I think that’s more to do with my metabolism being variable than the gloves themselves, though. The construction is also excellent. 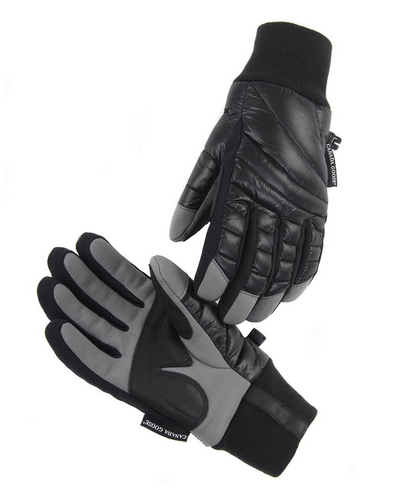 I’m testing a similar pair from another manufacturer that already has a small rip in it, but nary a problem with the Goose gloves. They’re a little on the thick side to do any task requiring much dexterity, but that’s the trade-off for warmth. 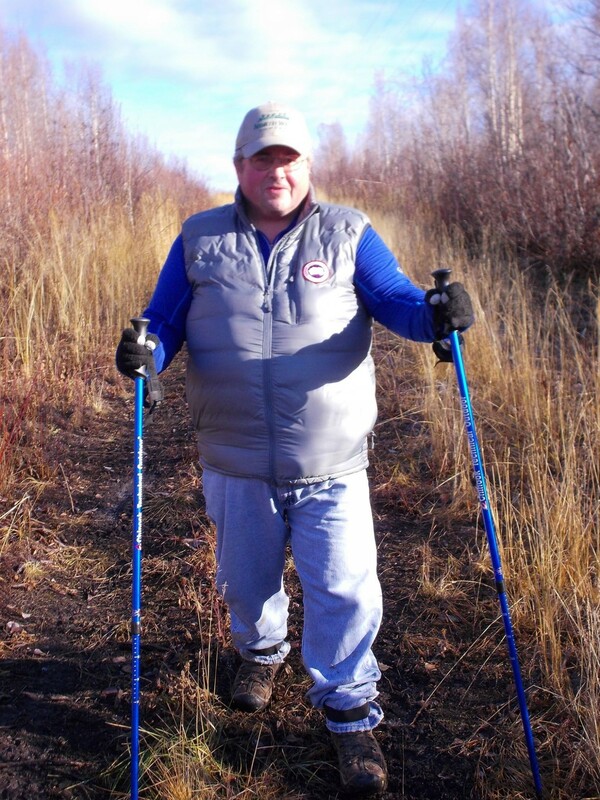 In fact, they could be a little warm for snowshoeing, but that’s going to vary from person to person. Now, the Hybridge Hoody jacket has really, really impressed me. It’s an imaginative and innovative marriage of down and softshell that works magnificently as a snowshoe jacket. In fact, it’s likely the best thing I’ve found yet for those backwoods excursions. I used it as recently as yesterday on a snowshoe in temperatures hovering around -20C in perfect comfort. In fact, I barely sweated into it, while remaining warm, and that’s highly unusual for me. The torso is packed with pockets of the legendary Goose down fill, while the remainder is a heavyweight softshell. The hood is also a more-than-useful and highly desirable feature. I have only two small grumbles with this jacket. One, it needs more pockets… remember, I like having pockets a ninja would envy. Two, like the Lodge vest, the fit on it isn’t particularly suitable for my build. I can squeeze into a XXL, but a triple might have been better. It’s something to keep in mind if you’re ordering it from Canada Goose. My recommendation would be to go as much as two sizes bigger than normal. It’s also an excellent driving coat, and will keep you comfortable on jaunts in the car, as will the vest. Canada Goose rates the Hybridge Hoody to temperatures of -15C, but my experience is that you can go well beyond that so long as you’re on the move with some light layers underneath. Both the best and the Hoody come with heavy-duty double zippers, which might be a small feature, but it’s one I think every warm coats and vest should have. It’s a nice touch that shows you the company has thought about its products and hasn’t cheaped-out anywhere. I’ve also been trying out an Expedition parka from Canada Goose. I can’t say a lot about that one as yet, because it just hasn’t been cold enough to give it a thorough test. At -20 and -25, with a T-shirt underneath, I can’t even tell how cold it is outside. And let me tell you, the snorkel hood on this puppy means I don’t have to wear a facemask. That’s delightful! I’ll report back further on that coat as the winter settles in, but I have to say Canada Goose has turned a skeptic into a believer pretty quickly. 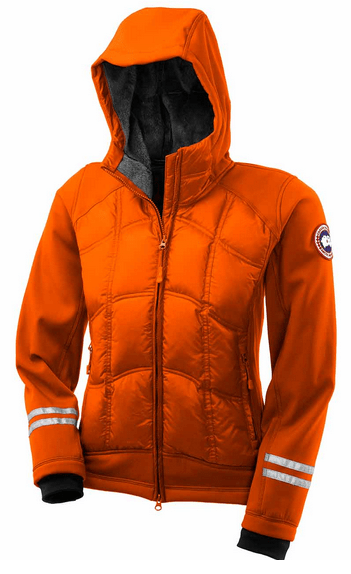 For more information on Canada Goose, visit http://www.canada-goose.com. To purchase Canada Goose products, click here. 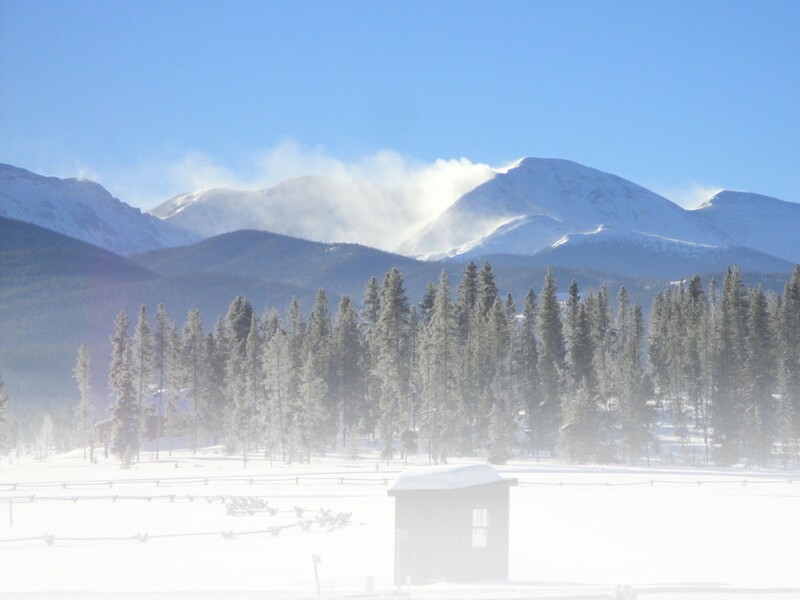 This entry was posted in Gear Reviews, Gloves, Jackets by Timothy Giilck. Bookmark the permalink.